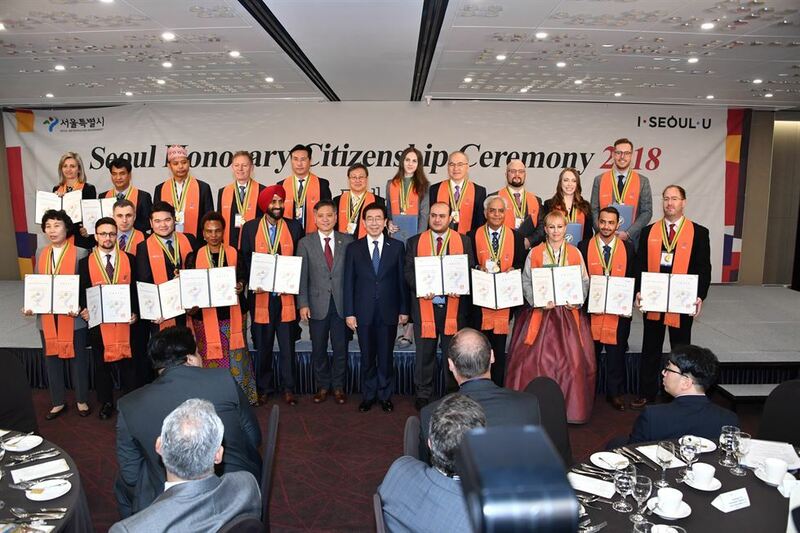 The Seoul Metropolitan Government awarded honourary citizenship to 22 foreigners in recognition of their social, cultural and financial contributions to the city at a ceremony held in the Sejong Center for the Performing Arts on Thursday. 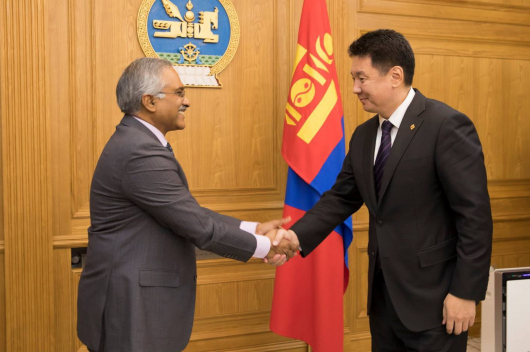 Among the 22 people was B.Ganbold, former ambassador of Mongolia to South Korea, was lauded for founding a weekend school for Mongolian citizens living in Seoul to help them settle in the country. 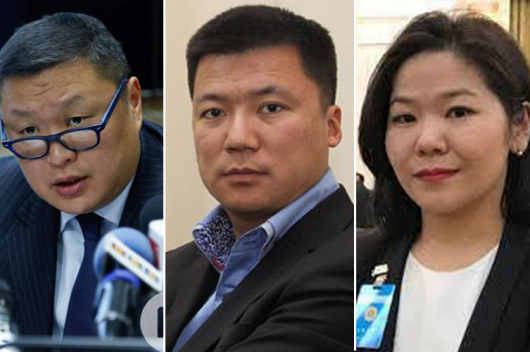 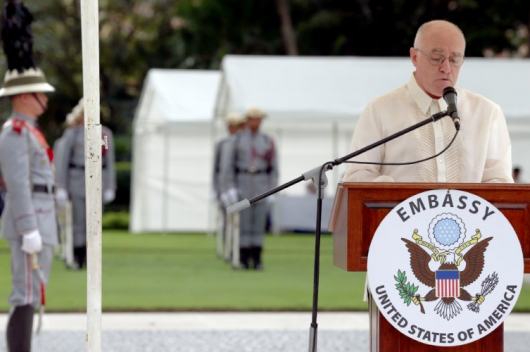 B.Ganbold worked as Mongolian ambassador to South Korea between April, 2013 and December 2017.